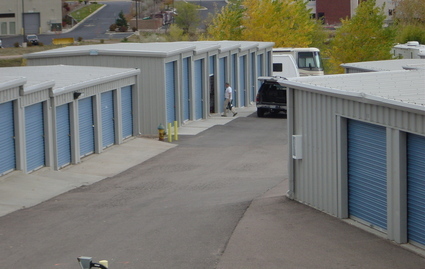 Rockrimmon Self Storage proudly serves the residents of northwest Colorado Springs, Colorado. 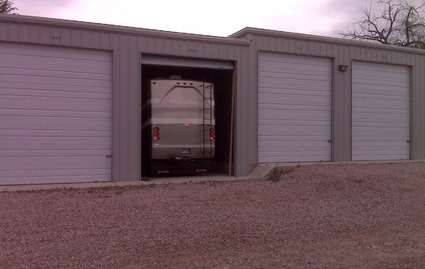 Our facility is located on Mark Dabling Boulevard, just south of the Air Force Academy and north of Garden of Gods Road. 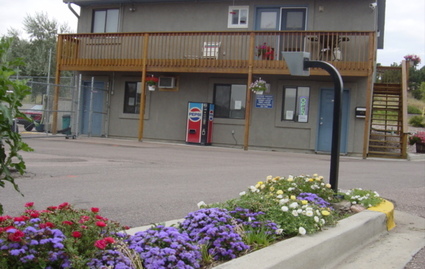 We offer a wide variety of unit sizes and amenities. Our prices are always affordable, and we have great move-in specials as well. Be sure to call or drop by our facility in person today for more details! 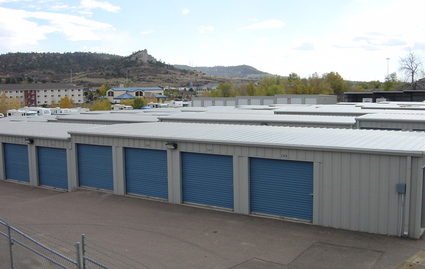 We offer a wide range of self storage options ranging from small 5x5 units to large 15x20 spaces that can hold the contents of a 3+ bedroom house. 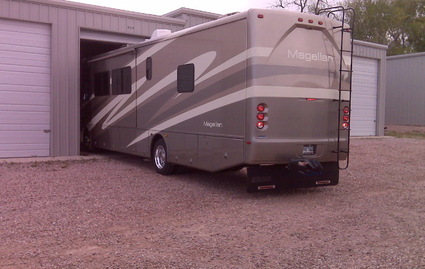 We offer covered, enclosed, and open RV parking as well. 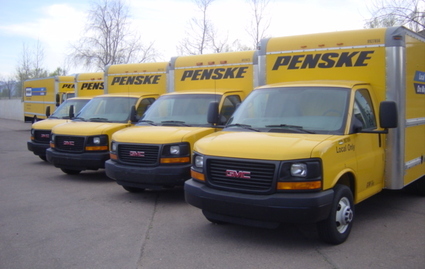 For your convenience, Penske trucks are available to rent onsite, and our storage units all have drive-up access to reduce the amount of time you have to spend lifting heavy boxes and furniture. Once moved in, tenants have access to their units daily from 6:00 a.m. to 10:00 p.m. Reserve any of our storage options directly online today.